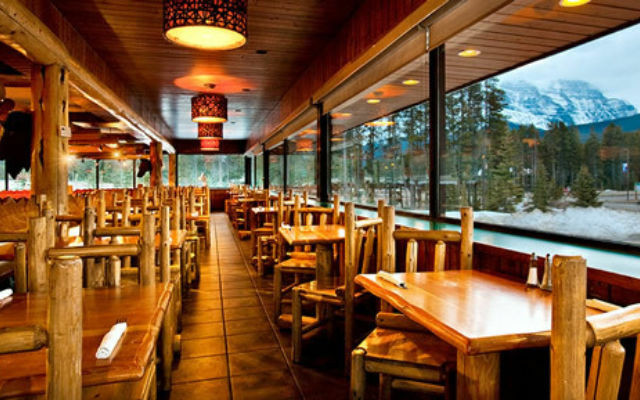 The Canadian Rockies dining scene offers a variety of International cuisine. 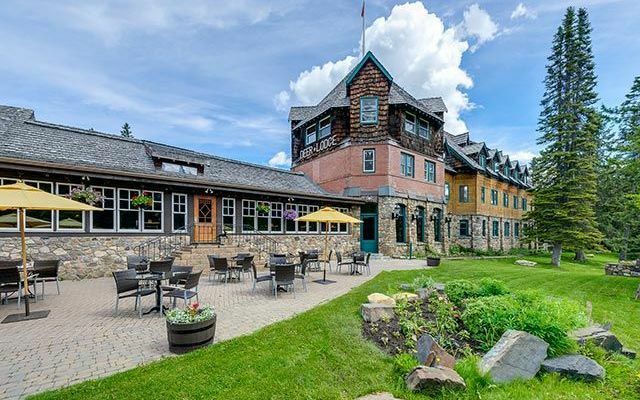 There are many excellent restaurants in Lake Louise and dining establishments ranging from coffee shops to pubs, family dining to fine dining with award winning wine lists. 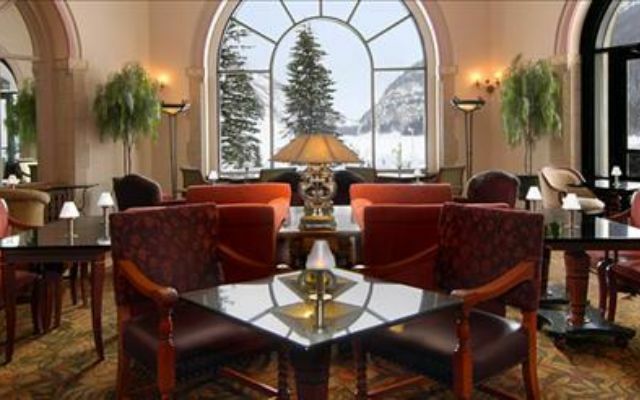 The Mountaineer Lodge in Lake Louise Alberta is happy to help with recommendations and assist with making dining reservations. 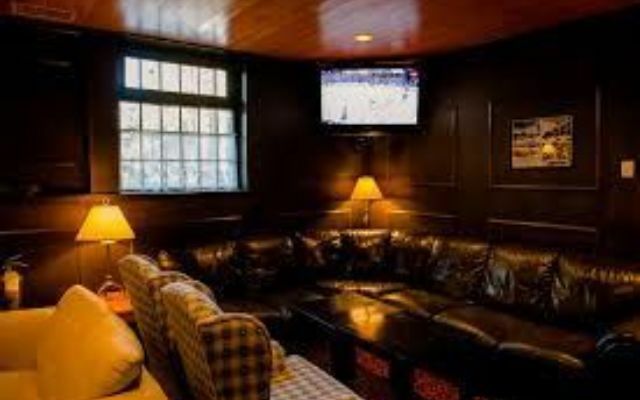 The Outpost Pub is our first recommendation for a casual dining. Here you can enjoy a casual atmosphere, quality food and fine wines and cocktail beverages. Menu options include burgers, steak, sandwiches, salads and pub fare. 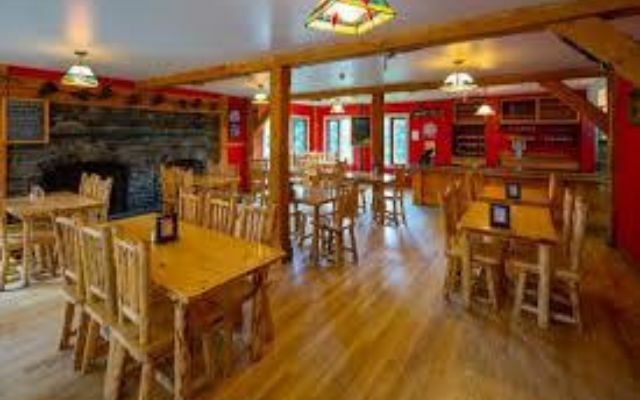 This pub is located within walking distance of the Mountaineer Lodge. 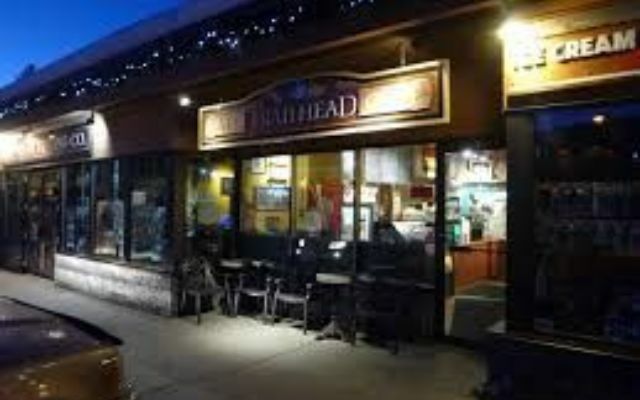 A locals favorite for casual atmosphere, apres ski drinks, great burgers, sandwiches and salads. Good value, standard restaurant fare with good sized portions. Located in HI-Hostel. 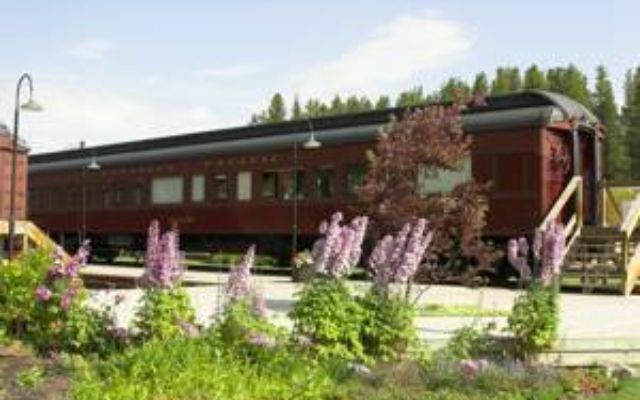 The Station offers an historic interior dining room, a sunny patio overlooking a flourishing heritage garden, and a historic dining car--the Delamere. They offer a great selection of contemporary cuisine and an excellent selection of wines. You can enjoy your meal in the Station building or enjoy the luxury of the Delamere just a few steps away. 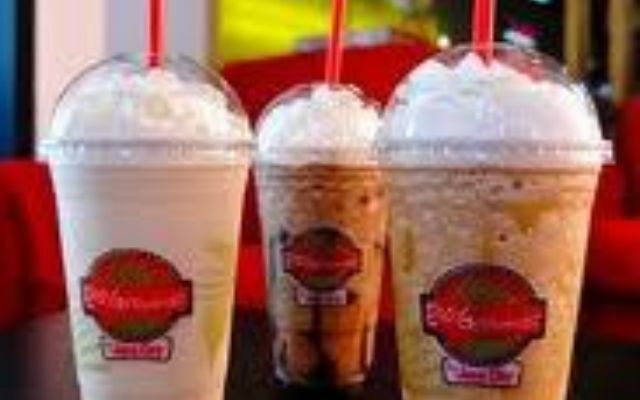 Family owned restaurant located in Samson Mall is convenient for families. 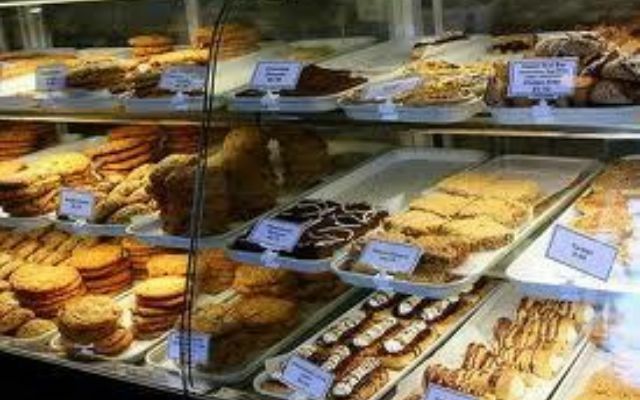 Their menu offers a variety of options from hearty meals to children's menus. Tasteful cuisine in the warm ambiance of a log cabin in the woods. Enjoy authentic Canadian Cuisine from locally and regionally sourced ingredients. Our Lounge and patio feature a casual menu with a local selection of craft beer. Located in the Samson Mall, the Trailhead Cafe serves breakfast, brunch, lunch, great goodies to go and of course, coffee and drinks. 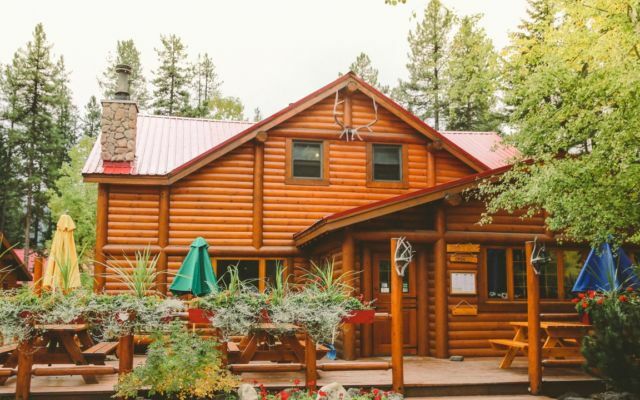 Located beside the Mountain Restaurant and Husky Gas Station, across the road from Mountaineer Lodge, this cafe serves light meals, coffee and specialty drinks. Great for gas up and go. A quick walk from the Mountaineer Lodge and you will be enjoy fresh baked goods, sandwiches, sausage rolls, soups and hot coffee, teas. Laggan's Bakery is a Lake Louise institution. It's a great place to grab something on the go. One architectural element makes perfectly clear why the Chateau's Lakeview Lounge is so special. Seen through the room's signature Palladian window, the Victoria Glacier and surrounding Rocky Mountain peaks demonstrate why this perfectly situated nook is far more than just a place for drinks. Enjoy a classic cocktail, imported beer, specialty coffee, glass of fine wine, just a nibble or a light lunch. Sample their Rocky Mountain Cuisine – a style influenced by hearty meals made by European mountain guides artfully presented and professionally served.